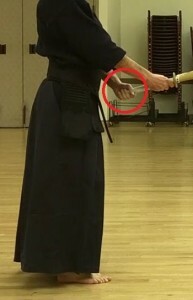 James: Left hand grip on tsuka needs to be more angled. 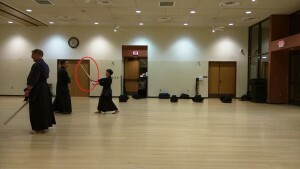 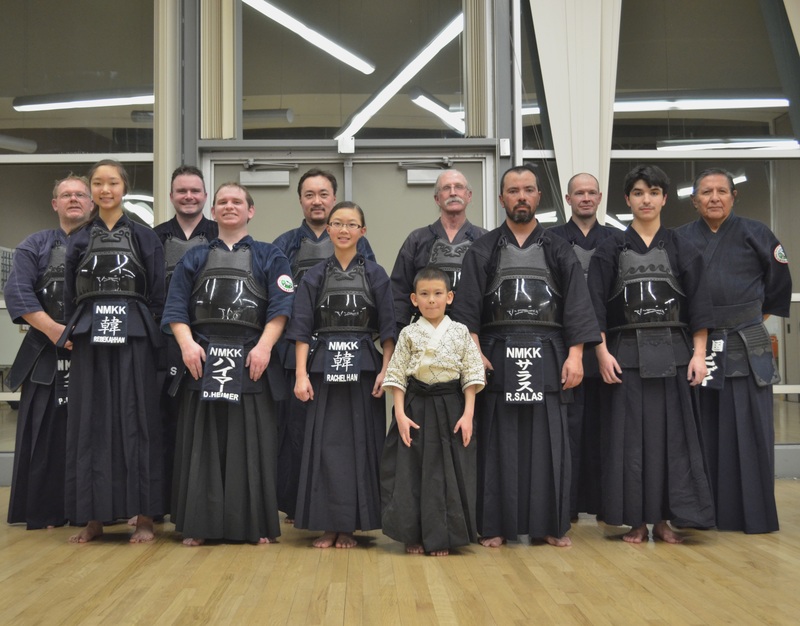 During uchi drills everyone should hold their shinai straight in chudan until aite is coming in for a strike. This is to aid in assessing the distance. 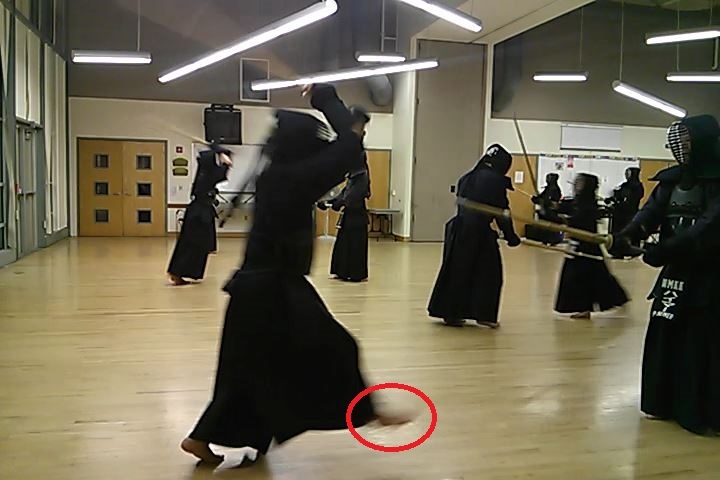 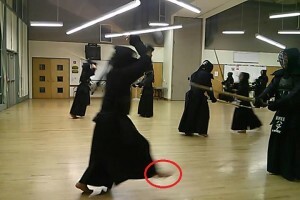 Robert’s foot goes up too high as if kicking a ball during kihon drills.